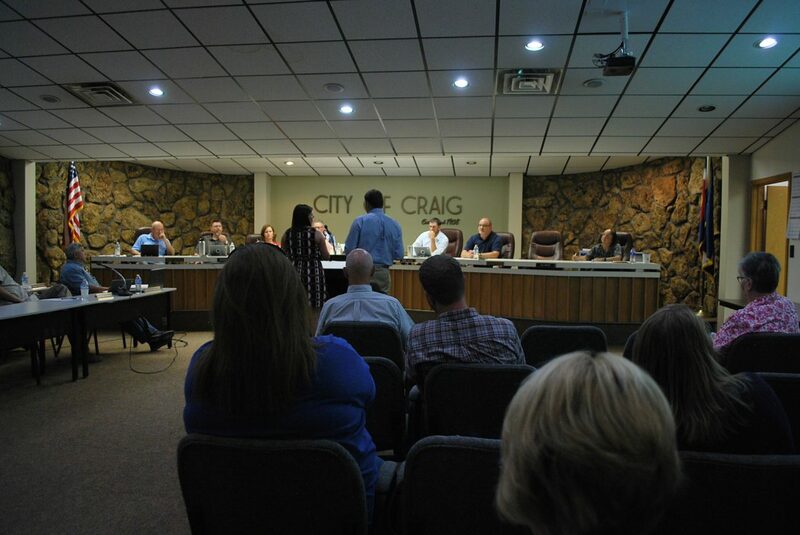 The Craig City Council on Tuesday adopted an emergency ordinance placing the city of Craig under the same Stage 1 fires restrictions recently adopted by Moffat County. CRAIG — The Craig City Council voted unanimously on Tuesday to adopt an emergency ordinance in response to the wildfires burning across Northwest Colorado. The emergency ordinance will allow the city to adopt any temporary or emergency county fire restrictions within the city limits of Craig. Currently, the city is adopting Stage 1 fire restrictions, which will continue for 60 days. In a future meeting, City Council is expected to adopt a permanent ordinance. In the past, the city has issued its own temporary emergency fire restrictions, City Attorney Sherman Romney said, sometimes in conflict with restrictions already put into place by the county. The ordinance proposes the city adopt the same fire restrictions issued by the county. Mayor John Ponikvar has pointed the need for a permanent version of this ordinance, Romney added. These types of emergency ordinances are effective for only 61 days, according to the city’s charter. Moffat County Sheriff KC Hume said the ordinance will make it easier for first responders to combat the fires, as it establishes consistency and provides the public a better understanding of what they can and cannot do during these restrictions. “I am extremely supportive of this,” Hume said. 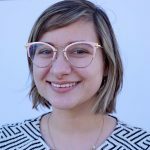 • Appointed Liz White as city clerk. It was noted that White, who will replace longtime City Clerk Kathy Larson, brings 20 years of experience working in the city to the position. • Approved engineering design cost fees for a sludge line replacement project from SGM Inc. The fees are not to exceed $158,450. • Approved a lease agreement with Local Investments LLC to extend outside seating by about 20 feet near Alice Pleasant Park. • Approved a temporary retail liquor license for a transfer of ownership for Dark Horse Liquors. • Heard first reading of an ordinance that would allow the city to collect sales tax from online sales. • Tabled for further discussion a letter of intent regarding support for the Leafy Spurge Project.